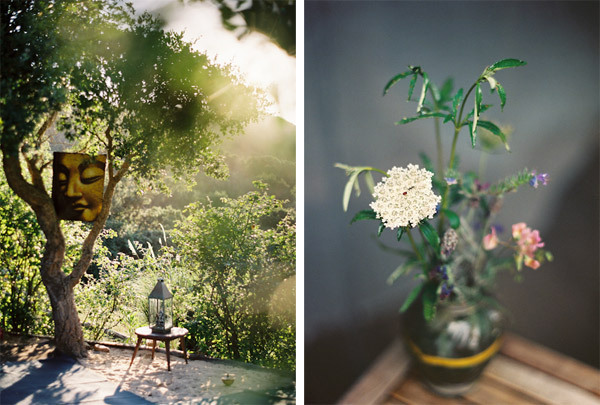 In the Media — Tipi Valley is an ecological surf and yoga retreat in the western Algarve, Portugal. 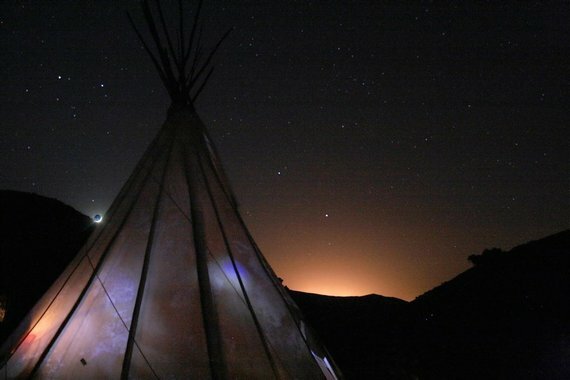 Tipi Valley Surf & Yoga Retreat – is internationally established and recognized in print media, internet and word of mouth. The retreat provides the perfect place to rejuvenate and has a one-of-a-kind approach. On the Algarve’s most Westerly point, within the Costa Vicentina National Park, Tipi Valley is a sustainable retreat that’s utterly remote. Hidden in the crease of a rugged valley, on 13.5 acres of verdant land, it’s a wonder anyone finds this place – and the plan is, they don’t. A short film on Tipi Valley by owner Lawrence Quirk. 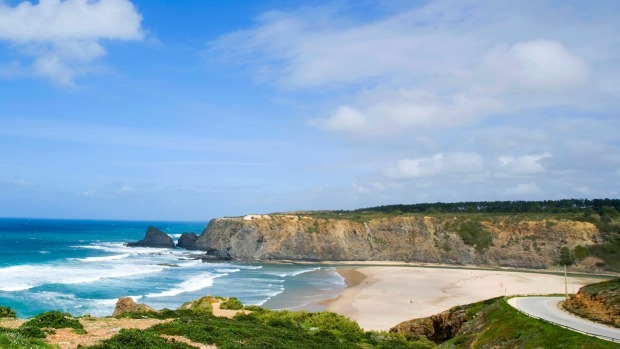 Portugal is considered by many as one of the best surf destinations in Europe. Odeceixe Surf School is located on the West Coast in the Algarve. Here you'll find the best surfing spots in this region. For some, there is something about ecotourism that screams fad-for-the-rich. You go to a remote location, dine on local insects, and revel in the fact your toilet is a hole in the ground. Head completely off grid and retreat to a world of simple living and rolling waves. Surf Algarve sits in a secluded valley close to the village of Aljezur in western Portugal with accommodation in shared tipis. The camp lies nestled in a secluded natural valley amongst 16 acres of native cork trees, but still close to 4 superb local surf beaches. I am in Tipi Valley, home of Surf Algarve, a surf and yoga retreat near Portugal’s spectacular western coast. “Look upstairs and paddle,” instructs one of the ridiculously good-looking Portuguese surf instructors, both of whom are named Ricardo. I paddle furiously, and I’m up on my bright blue foam board.